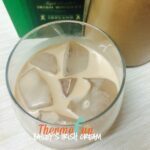 I am often asked for recipes that use my very popular Baileys Irish Cream. 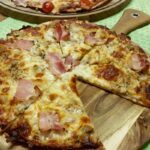 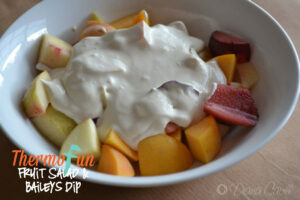 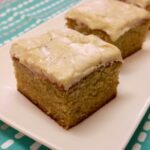 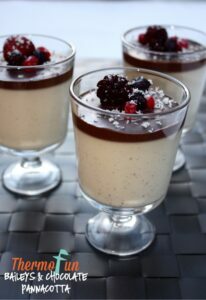 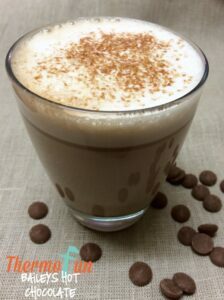 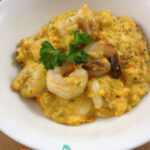 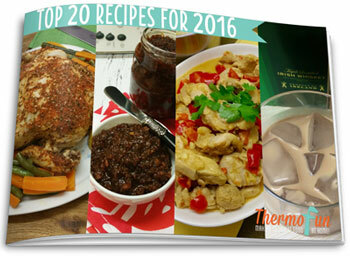 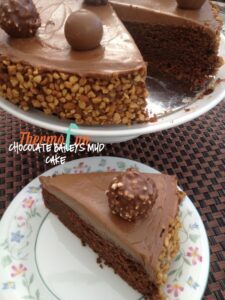 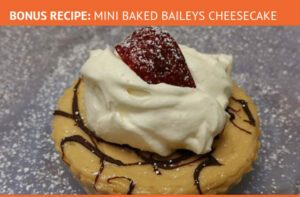 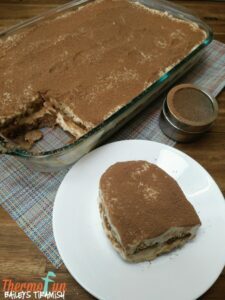 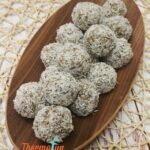 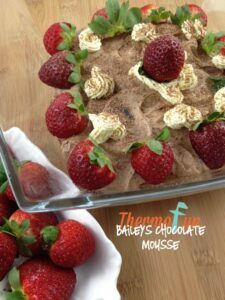 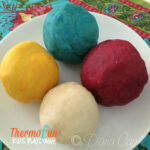 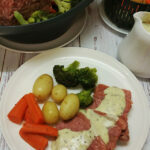 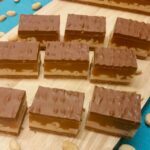 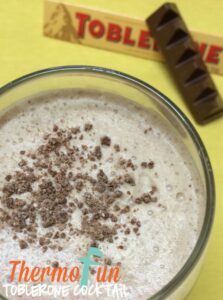 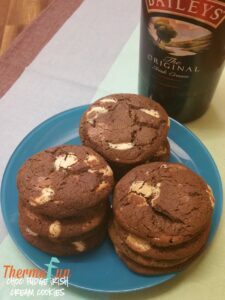 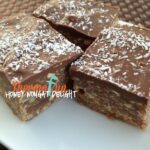 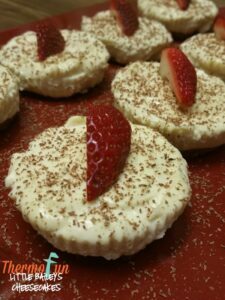 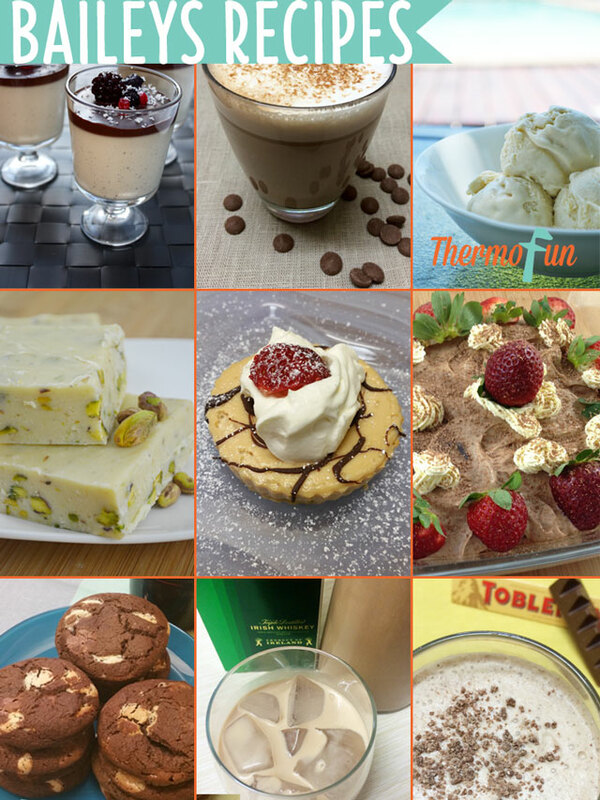 So here they are collated ThermoFun thermomix baileys recipes into one spot for you with links! 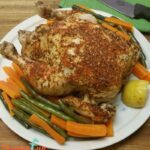 Be sure to keep checking back as I will be updating this from time to time. 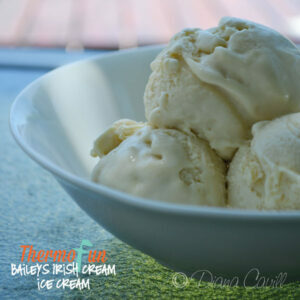 I’d love to hear from you in the comments below what is your favourite ThermoFun recipe using my Baileys Irish Cream? 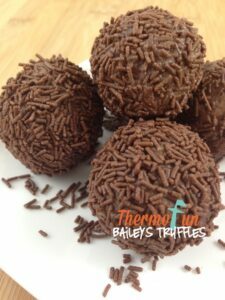 Note: “Baileys” is a registered Trademark of R&A Bailey & Co.
DO you have a recipe to make Baileys in the Thermi? 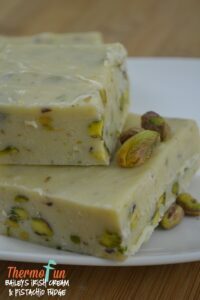 Would be very interested in making it from scratch.